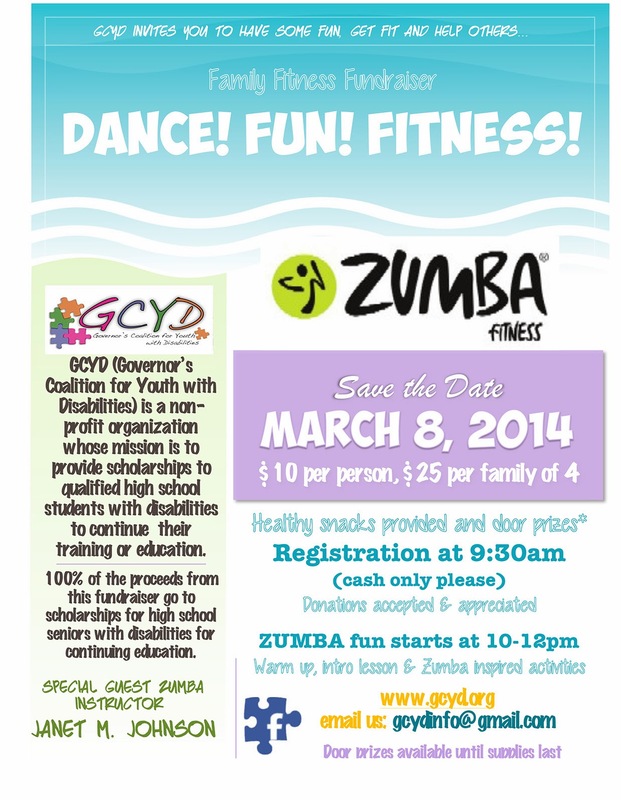 The Goodwin College Wellness Committee and the Human Services Club are partnering with the Governor’s Coalition for Youth with Disabilities on a Zumba event here at Goodwin on Saturday, March 8th. Proceeds benefit high school students with disabilities. Admission is $10 per person or $25 for a family of four. Congratulations to the following students, who were selected from the hundreds of students who submitted their FASFA on time! If you are not yet on a team, a few slots are available. Contact Coach Lowery (860) 478-0428 for team assignments. This is Co-ed play, and ladies are welcome. Nominate someone you know today! Awards include the Distinguished Alumni Award, Community Service Alumni Award, and Inspirational Alumni Award. Click here to read the descriptions and to download nomination forms. For more information, please contact Vanessa Pergolizzi, Alumni Relations Coordinator, at (860) 913-2160. Rosters are being finalized this week for the (updated) 5 on 5 Intramural Basketball Tournament. Play will take place over a 3 week period, beginning next week. This will be a double-elimination tournament, and held at the Connecticut River Academy on Tuesday and Thursday nights, beginning at 6:00 PM, February 25th. If you would like to participate in this tournament, please call or text Coach Raheim Lowery (860) 478-0428. The Poetry Club is holding a poetry contest starting March 1 and ending March 31. The winning poems will be featured in our “Poetry in the Stairwells” initiative and displayed along the stairwells of Goodwin College’s main River Campus. This contest is open to the entire Goodwin community. Students, faculty, staff, administration — all are encouraged to enter. Guidelines: Poems should not exceed one page. When the contest closes, the Poetry Club members will select the winners. Submit up to 3 poems on any theme here. Therapy is a process in which a trained professional guides an individual toward a deeper self-understanding and more effective ways of responding to life’s challenges. Goodwin's full-time Licensed Clinical Social Worker, Giovanna Cammuso, is available to gently encourage you to make positive changes that will put you on a better path. If you feel that you could benefit from speaking to someone about improving your life, please fill out this form to make an appointment. Counseling services are free, confidential, and available to currently enrolled students. For more information, contact Giovanna Cammuso. ARE YOU IN NEED OF DENTAL INSURANCE? Goodwin College has an opportunity through the Connecticut Conference of Independent Colleges to sponsor dental insurance plans offered by the Bailey Insurance Agencies. Features include: guaranteed acceptance, choice of dentist, online capabilities with costs as low as $25.50/month per person. A student’s spouse and children can sign up at the per person rate. Before making any arrangements, however, we wanted to see if there would be any student interest. If you may be interested in participating in such a program, please email Eric Emet with the word Dental in the subject line of the message. We will base our decision to participate on the volume of student interest. Students: Official registration for Summer Semester 2014 begins on March 17, 2014. This semester, registration windows will open in accordance with your academic level (seniors, juniors, etc.). If you have any questions as to which academic level you are, please contact your Academic Advisor or refer to the “Bio” tab on your Sonisweb Student Portal. Basketball practice will be held at Pratt and Whitney, starting at 3:00 PM. The Navigators have been invited to participate in a NIRSA Basketball event in Springfield, MA on Saturday, February 8th, on the Campus of American International College. 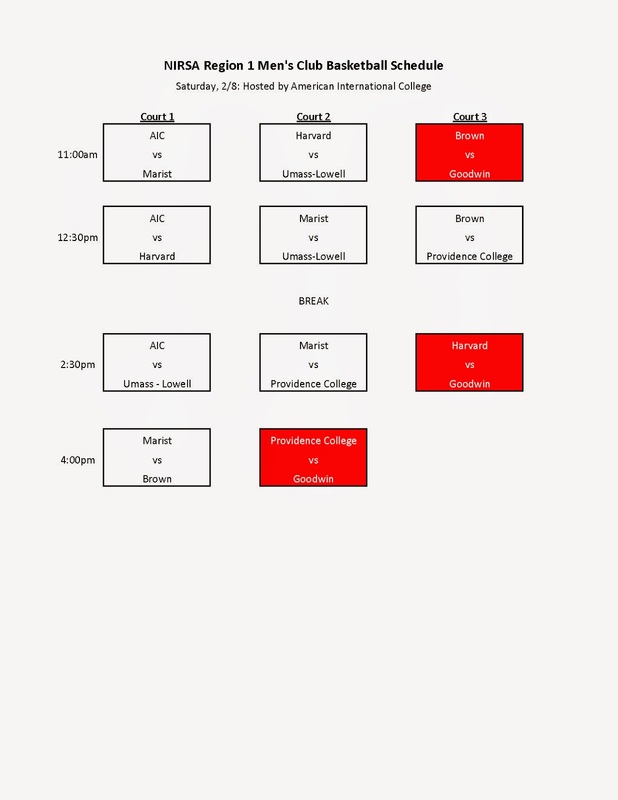 Games will start at 11:00 AM, and will include teams from UConn, Marist, Brown, Providence and George Washington University. A caravan of cars will be leaving the campus at 9:30 AM on Saturday, following the team to Springfield to cheer them on. As part of Black History Month, Goodwin College will screen the Oscar-nominated film Twelve Years A Slave, directed by Steve McQueen with a script by John Ridley, based on the book by Solomon Northup. The film follows the true story of Northup, a free black man from upstate New York, who was abducted and sold into slavery in the antebellum South. There will be two screenings — 10:30 a.m. and 7 p.m. — on Thursday, February 20, in the Goodwin Auditorium. Admission is free for Goodwin College students and employees and CTRA students and $5 for members of the public. The film will be followed by an open forum discussion. Please contact Nicole Miller at nmiller@goodwin.edu for more information. Also, Black History Month is being celebrated in the Goodwin Art Prints Gallery (main building, Room 206) with works by Romare Bearden and Jacob Lawrence .The prints will be on display through the end of February. The Red Cross is in desperate need for blood and could use our help. 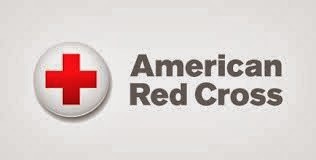 There will be a Blood Drive in the Community Room on Monday Feb, 10 from 8-6. To make an appointment, contact Deb Rajaniemi.